Hi guys. I’ll share my macro for BM. It’s nearly the same as BootyHunter’s one, but i change a few things. I spam it @80ms with logitech software, but it’s the same for AHK. My objectiv with this macro is too get all quality of life possible. I want an all in one macro. I don’t get any rotation skill on modifiers, and dont really get any problem with barbed shot going too late. I have 3 modifiers that are out of rotation (so you don’t need to use them, it’s just quality of life), 2 others “small macros” and 1 out of macro skill. Let’s see the macro, and then all what i say. Keep in mind that the macro launch the pet in 3rd position. So change it if you want another pet. The pet needed is Blue Spirit Raptor. It’s a Spirit Beast, and by far the best pet. It’s a tenacity pet giving a heal and a purge. As you can see, i keep Ctrl for Multi Shot. I added Shift for intimidation (5s stun) in order to get a stun / another interrupt. 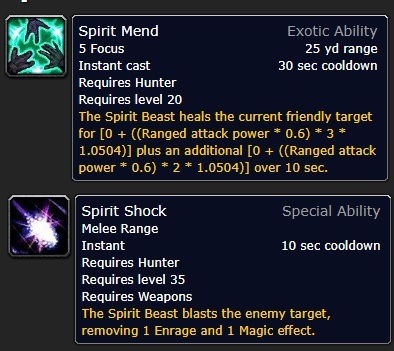 I added Alt for Spirit Shock (remove enrage or magic effect). Counter Shot is out of macro. Just use it when there is something to interrupt. I use 2 others macro just in order to heal myself / heal tank (on focus). You just have to click manually these 2 macros, you don’t have to stop main macro in order to heal you / tank. I use it in order to know who and when someone use his interrupt in order to make a rotation and dont lose mine interrupt when someone will use his own. It shows a big icon when the target got a purgeable buff. Then you just have to press alt to remove it! It’ll show an icon when pet dead, low life, when you can interrupt your target. Use modifiers if you are not lazy. If you are, you’ll not lose any dps. Use 2 others macros to heal you and tank. If you don’t, you’ll not lose any dps. Only skills not in macro are: aspect of cheetah and turtle, counter shot, disengage, and trap. 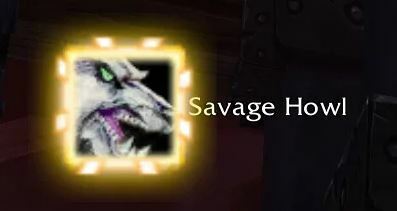 In dungeon / mythic / raid, set tank as focus. 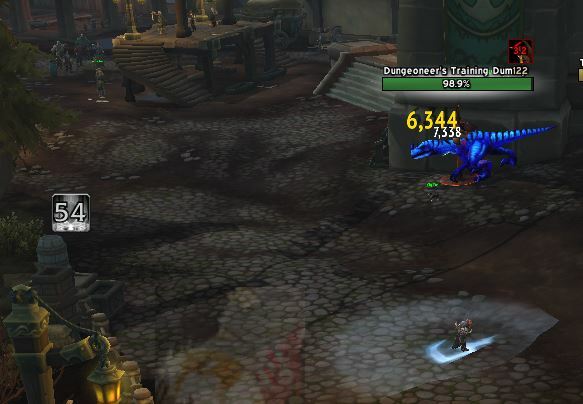 In PVE, set pet as focus (for misdirection) and use Blue Spirit Raptor. In pvp, Concusive Shot will be cast, use Alt modifier to remove ennemy’s buff each 10 seconds! In pve (not in dungeon / mythic / raid, just in open pve), it’ll cast heal itself all time, resulting in a few dps loss but quality of life. Feel free to give me feedback. This *almost* makes me want to re-install. This is pretty epic! thanks! I went and tamed Gon just to try this macro and I love it! It was a little harder to tame him as I am Alliance but I managed with a little patience. Love the macro, love the weak auras and love the pet – thanks to you and others for the hard work in putting this together.